Building a new swimming pool can leave you with many questions when it comes to choosing a solid reputable pool builder. Hopefully our FAQ page will answer them, although, we still invite you to contact us for an honest and relaxed discussion on how Regal Pools is the right choice for building your dream pool. 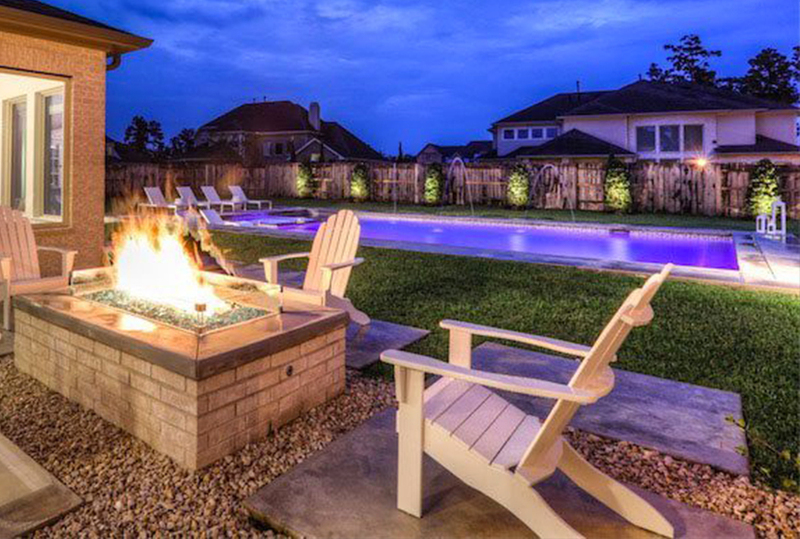 Through our commitment to building the most beautiful pool you can own, Regal Pools has made backyard dreams come true time and time again. Below are some of the common questions asked by homeowners when considering their new swimming pool. They can range from $50,000 on up. This is based on the type of pool we build – in-ground, gunite pools. We’ve built a large number of beautiful pools that range from simple to complex in design that fit a variety of budgets and lifestyles. Ultimately the guiding factors that determine a pools cost are it’s size, features, terrain of your lot, plat survey, pool equipment and materials. 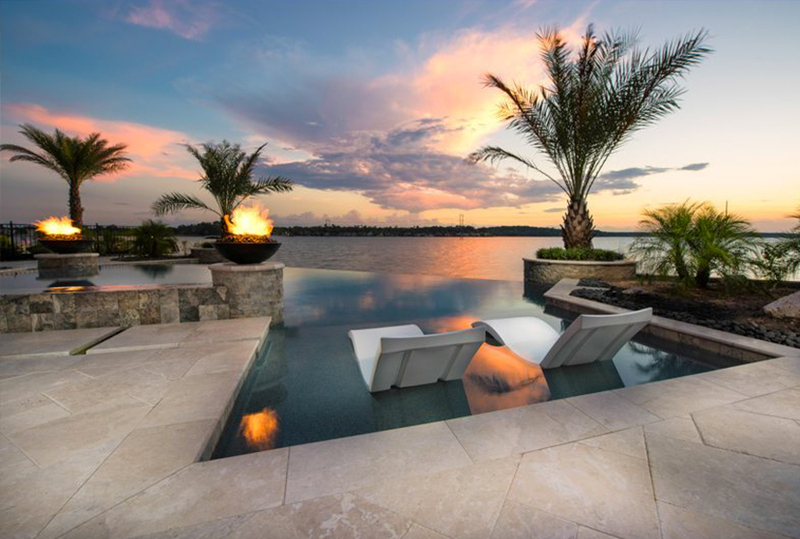 An accurate estimate is obtained when one of our knowledgeable pool professionals consult with you at your home, determine your design preferences and combine that with your lots terrain and size. It is nearly impossible to give you an accurate quote via email without knowing more about your property’s characteristics. You may be able to get an estimate, but why not get an accurate price by having a pool builder come out to your home and meet with you in person so that you get the pool you want at an affordable price. Your overall lot size will determine what kind/size of pool is appropriate for you and your family, but in terms of shape, style, etc…It really depends on how you plan to use your pool. If exercise is most important, then perhaps a pool that facilitates swimming laps is appropriate. 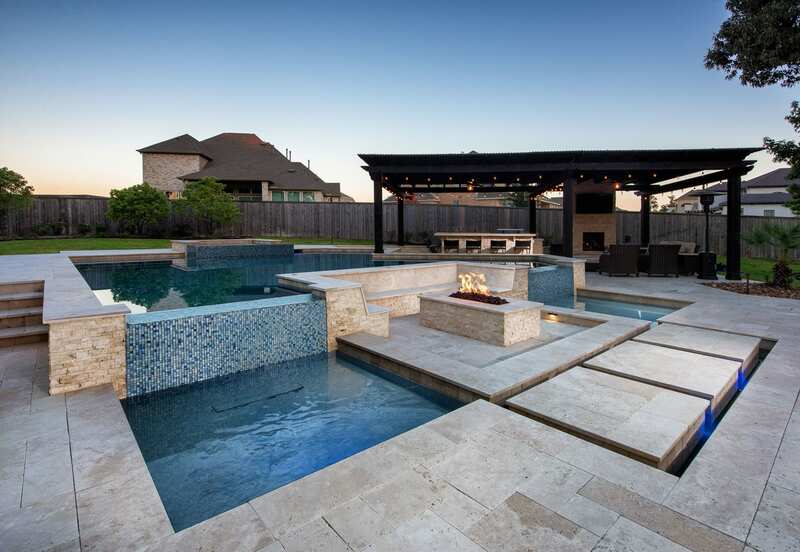 If you desire a pool that reflects a backyard oasis that is the perfect setting for entertaining, relaxing and overall enjoyment then a Freeform design is probably most suited. 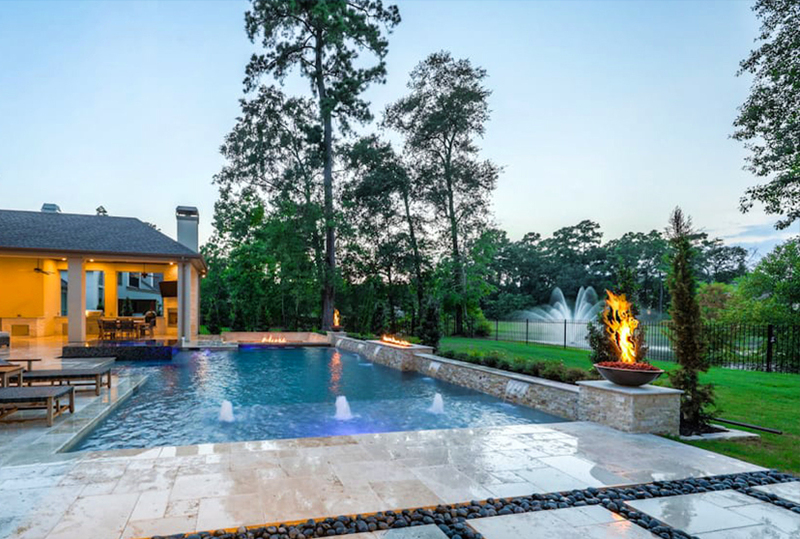 We invite you to visit our “Pool Design Gallery” to view and research a variety of pool designs that fit a multitude of lifestyles and needs.  Our pool professionals can then assist you in determining the pool shape and design that works best for you, and your yard. We will not try to put something in your yard that we wouldn’t put in our own! Can I Use My Pool Are Year Round? Absolutely! We equip our swimming pools with the standard in pool equipment JANDY. Allowing you to heat your pool throughout the year. The time it takes to build your pool is ultimately dependent on the size and complexity of the design, plus any adverse weather delays. Regal Pools construction takes between 4-6 weeks after the initial dig. Permits and HOA approvals must be gained first which usually takes a couple of weeks, depending on where you are located. Why Should I Choose Regal Pools? The decision to include a pool in your lifestyle is a big decision. It is something that you will undoubtedly enjoy for many years to come. That’s why it’s important to select a pool builder who can deliver on a hassle-free pool experience. Below are just a few of the key points that have earned us our solid reputation as an experienced and trusted pool builder. Our Design & Construction staff not only know how to build pools, but we know how they function, and operate. Were not sales people. Were pool people. We know what works and we know what doesn’t because chances are we have seen it all! We specialize in custom pools, not cookie-cutter designs, that are affordable and beautiful and often feature waterfalls, custom stone materials, unique finishes and even summer kitchens. No project is too small, and no project is too large. We can handle anything your imagination throws at us! Our customers become our friends and we have long lasting relationships.